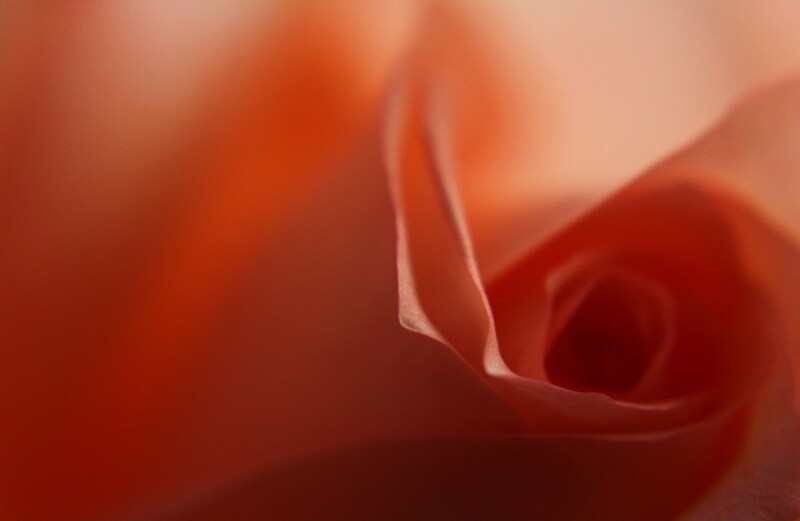 This entry was posted in Photographs and tagged abstract, flowers, nature, photograph, rose. Bookmark the permalink. Very nice indeed, Carol. But you already knew I thought that. Graham, yes…the GS series revisited. Thanks! Made this my desktop background. Beautiful.